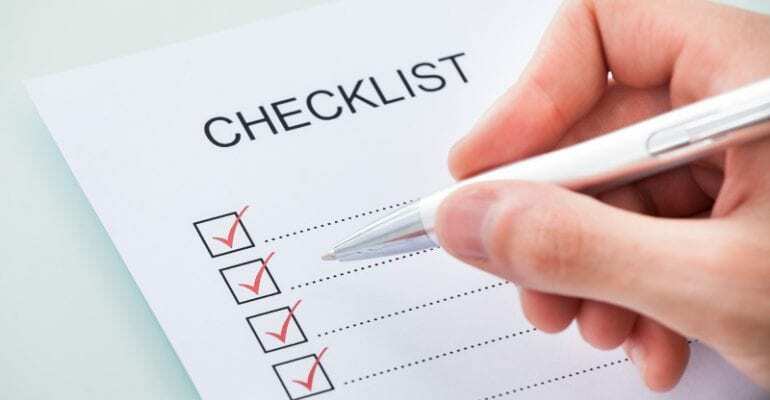 On our semi annual service we basically run through a checklist (a criteria of minor maintenance). We look at your belts, hoses, battery – we look for cracking in the hoses and wear on the belts. We will run the unit, check the generator for proper output and check the engine for leaks. Anything that can be detected with a visual scan. We will open panels and check for tightness of connections and look for anything that can inhibit the generator from operating properly. This includes the operation of block heaters, the basic engine coolant heater and the battery charger that’s supposed to keep your battery at a perfection level. There is a criteria for engine cranking. It’s called an over crank test where your generator will crank for certain amount of time (rest) and then re-crank until the set point has been reached. If the engine does not start you’ll get an alarm for “over-crank”. That basically protects your engine starter and allows the fire control (what should be an alarm) to alert your engineering staff. For more information about generator maintenance or to request a quote, click herehttps://duthiepower.com/request-a-quote . Or give us a call at 1-800-899-3931 to learn more about how to maintain your generator.